$3.8-million athletic field and track opens in Glen Head, N.Y.
At Hardesty & Hanover, Duffy partnered with Thornton Tomasetti on a number of projects. 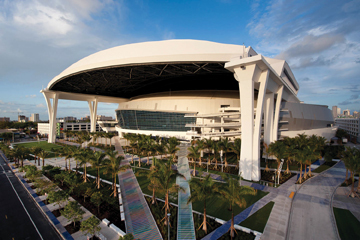 BD+C's Giants 300 Top 25 AEC Firms in the Sports Facilities sector. 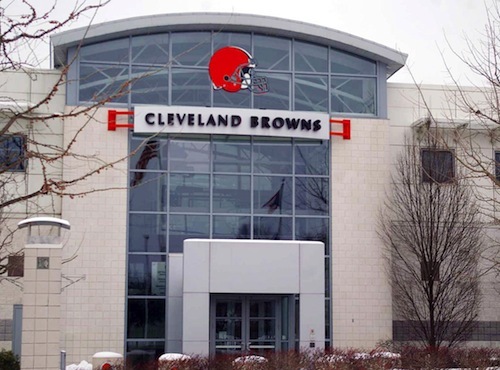 The three-year contract has an estimated value to Hill of approximately $3.3 million. Home stadium for Lekhwiya Club a vibrant addition to Doha’s architectural identity. 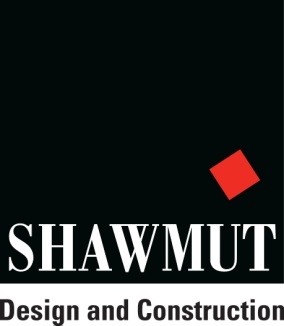 Expansion caps year of growth for Shawmut. 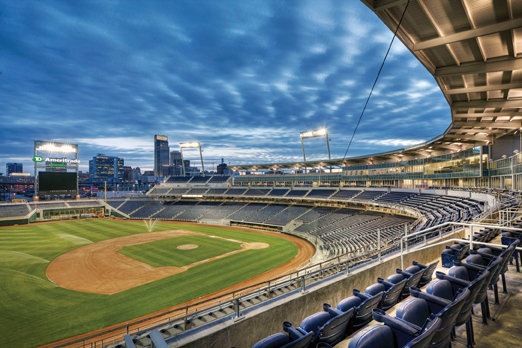 Sasaki has also added Stephen Sefton to the sports design studio as senior associate. On game days, solar power can provide up to 20% of FedExField’s power.